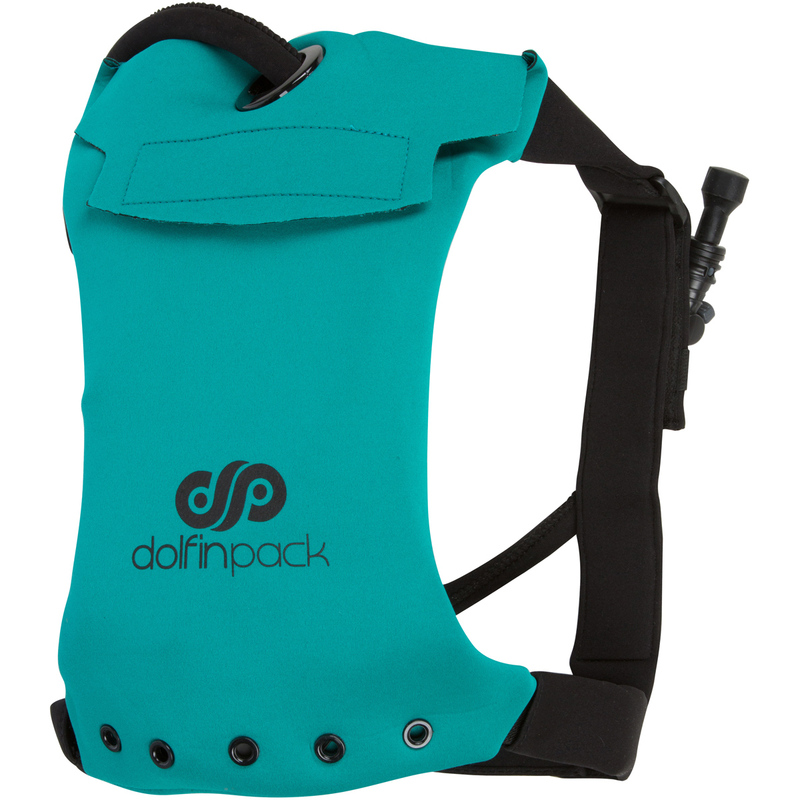 At DolfinPack, we only produce products that we would buy. Therefore, everything we make is of the highest quality. 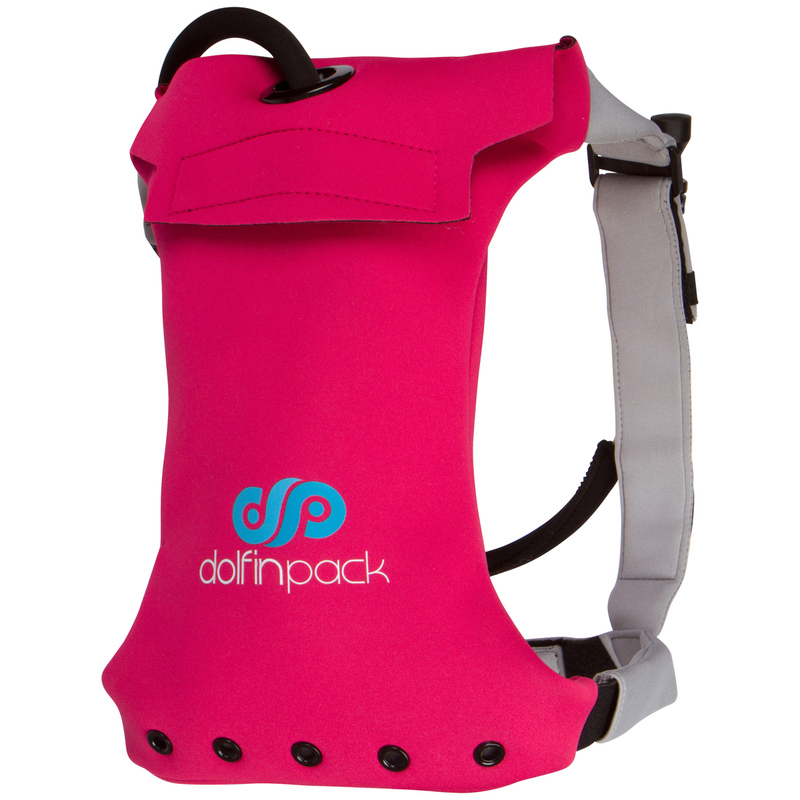 Because of our high quality, we’re proud to send out every one of our DolfinPack Hydration Systems with a lifetime warranty. That’s right, if one of our products ever malfunctions due to a manufacturing defect, we’ll replace it with a new one for free. Please note that the term lifetime refers to the lifetime of the product, not your lifetime. While our product is made of top notch material, it is still effected by the elements and will begin to degrade over an extended period of time. You can greatly extend the products life by following the care & cleaning instructions included on this website. Also please note that there is a difference between a manufacturers defect, and a users wear and tear. A manufacturers defect occurs when a product is incorrectly made to our specifications and as a result, malfunctions. This is completely covered by our lifetime warranty and we will get your item fixed up as soon as possible and offer our deepest apologies. User wear and tear occurs when a properly made product is effected by your use. 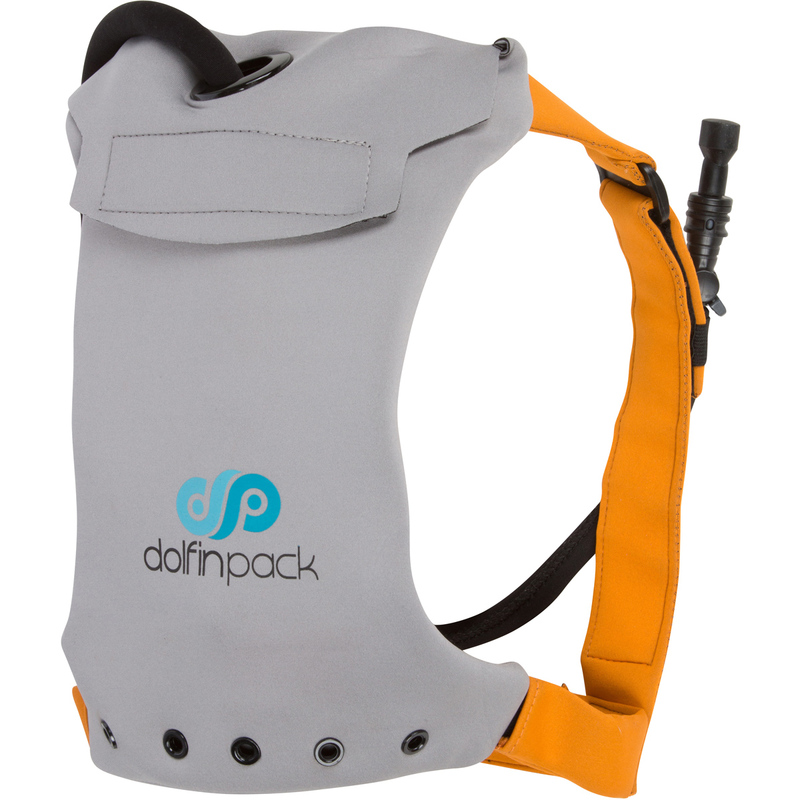 While the DolfinPack is meant to stand up to harsh elements, it is still made out of materials that can break, tear, and crack if put in the wrong situations. 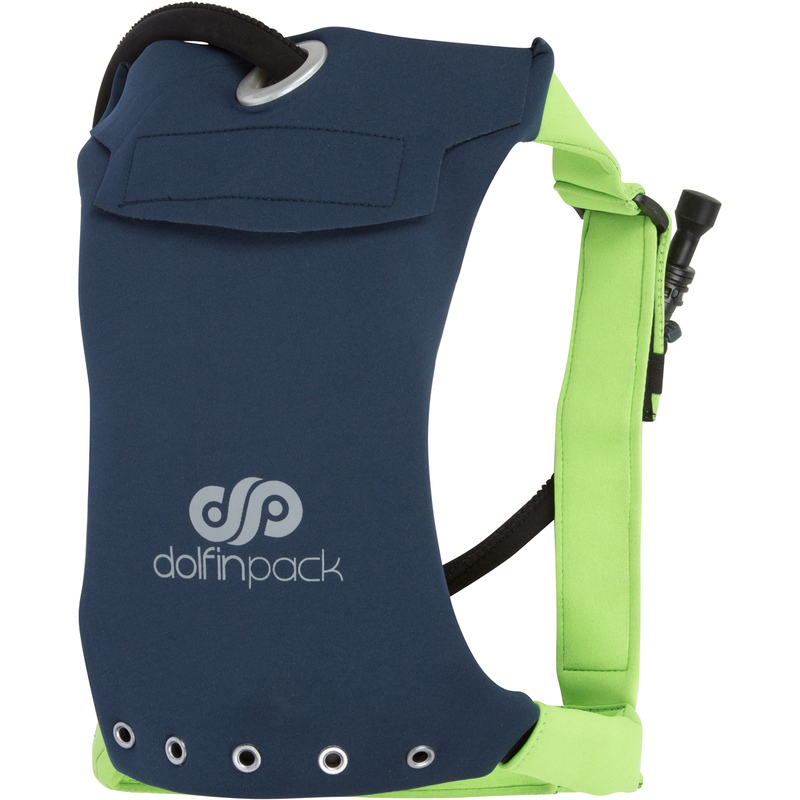 DolfinPack will have have the final say in warranty claims but promises to always do our best to accommodate our customers. Please note that there may be shipping charges involved in a warranty replacement claim. This will vary based on the type of defect, the amount of time that has surpassed since the initial purchase, as well as the location you are requesting the replacement be sent to. International warranty claims typically will involve a shipping charge. If this is a warranty replacement, please specify what is wrong with your current pack. If this is a return, please specify why you are returning it.